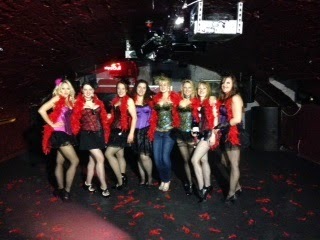 These girls had a great time learning their Burlesque moves and getting dressed up for the occasion! And Bijoux Hen Parties arranged the whole thing. 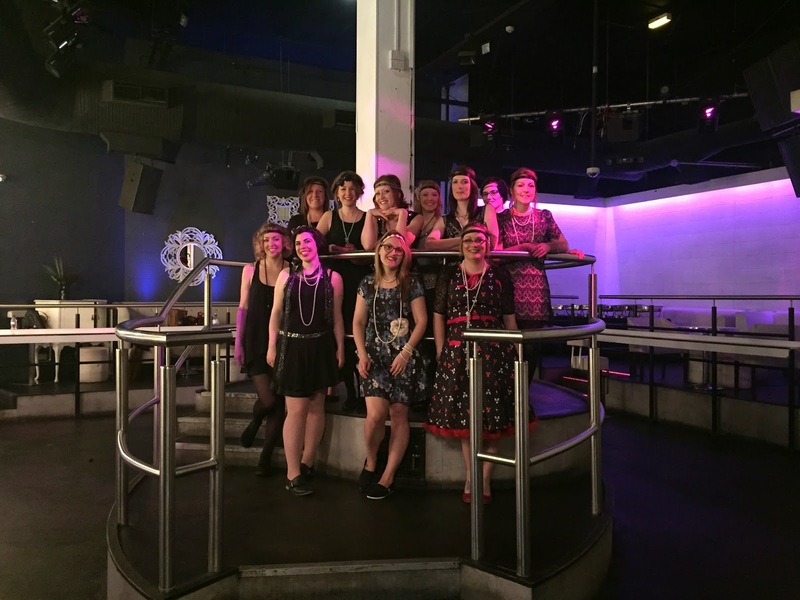 Bijoux Hen Parties can arrange your Charleston Party in Manchester at a range of amazing venues, including Tiger Tiger as here. 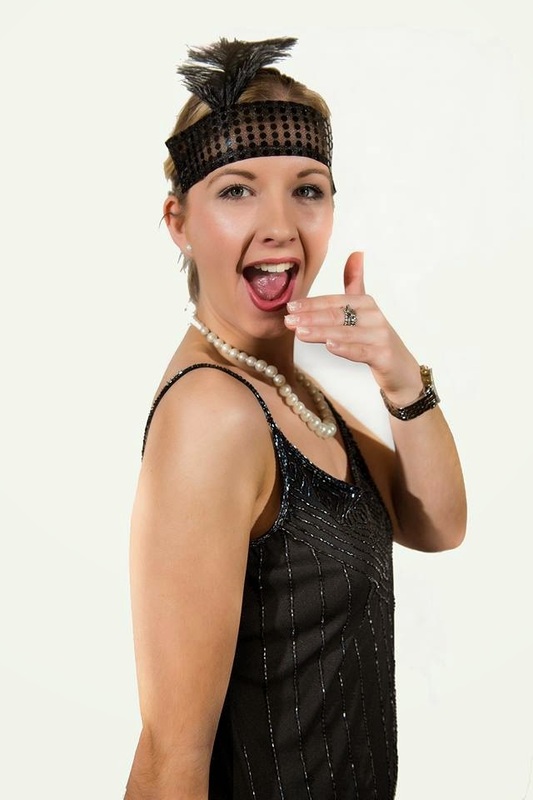 Bijoux Hen Parties can also arrange other dance hen parties in Manchester and across the country. Just contact us for details. 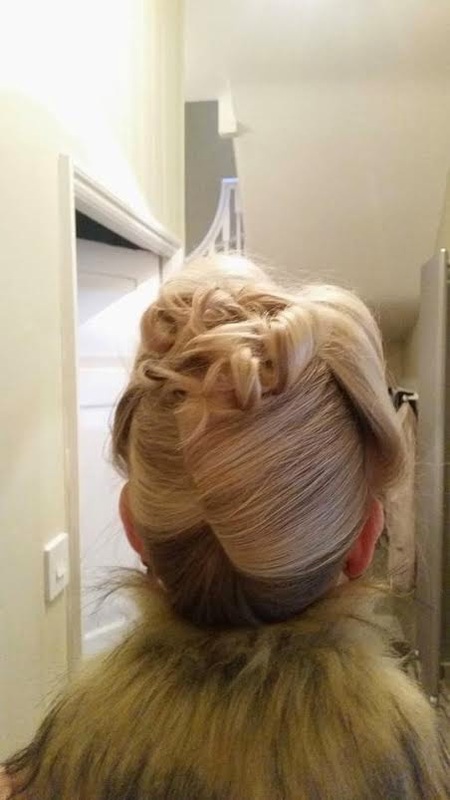 We all know you want to look great on you last big night out before you tie the knot, so what are the best ideas to keep you looking glam and gorgeous all day long? Eating all the nutrients you need is an important first step. Vitamin C is important for your skin, so top up on the orange juice! 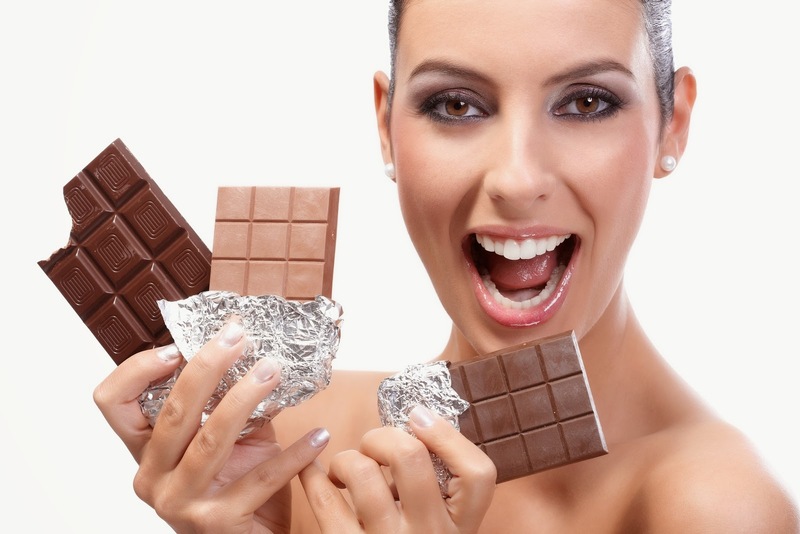 Magnesium is another vital mineral and it can be found in foods like dark leafy greens, nuts and seeds, oily fish, avocados and even in dark chocolate! Of course you must make sure you get plenty of sleep before the hen party or weekend. So try to get an early night or two before you hit the dance floor! Cleanse, tone, moisturise should always be your mantra, but particularly when a big time is coming up. And of course, now the sun has finally started appearing, this should include a moisturiser with some sunscreen in it. 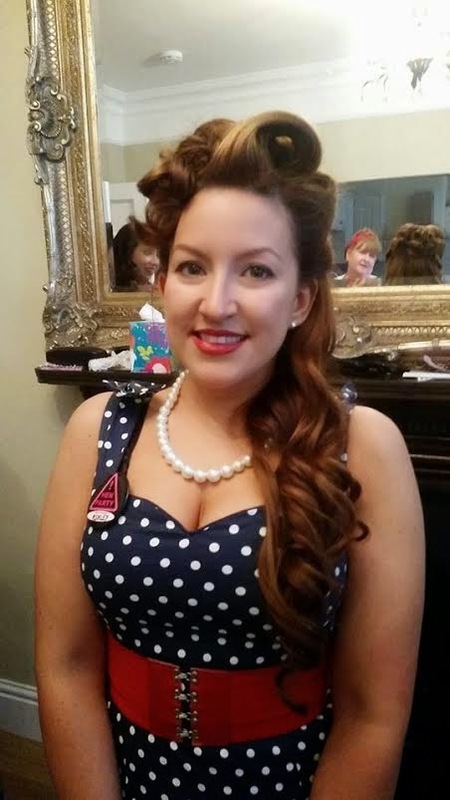 If you're looking for a retro look, why not try a Bijoux Hen Parties Vintage Hair and Makeup Hen Party? 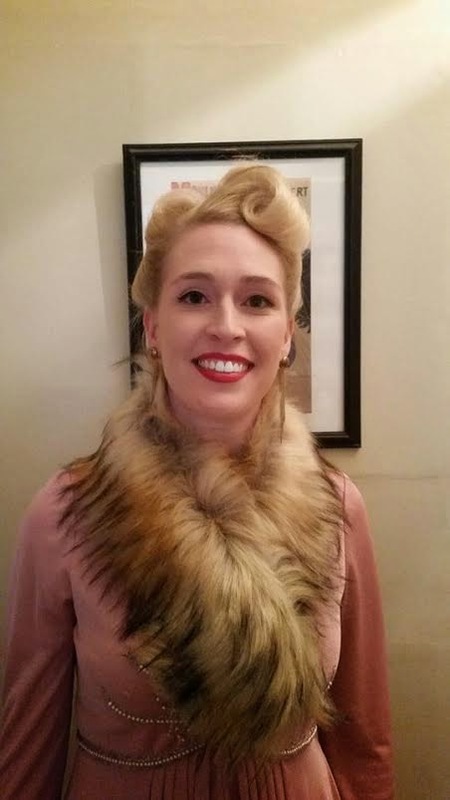 You can go for pin curls and a full makeover, and enjoy it all with your friends! We think if you try all of this, and try to go easy on the alcohol on the day, you should be fresh as a daisy and looking gorgeous well into the night! 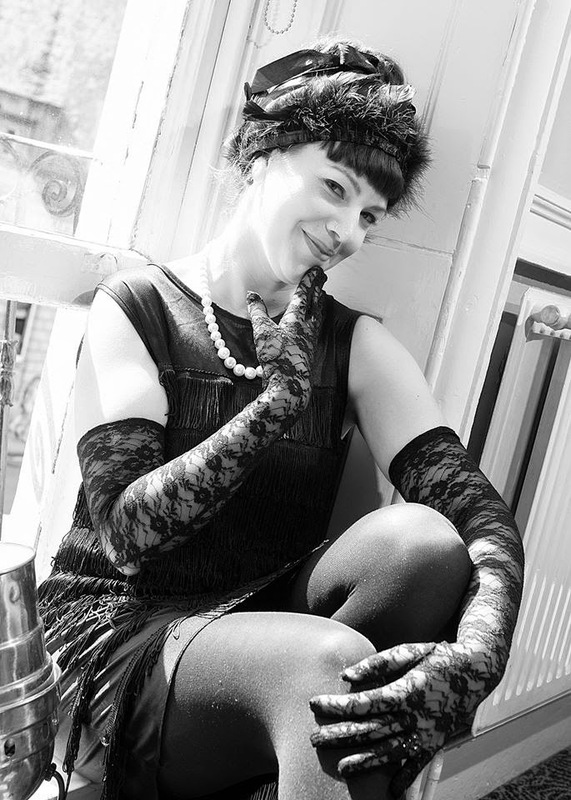 So you'll have even more fun on your Bijoux Hen Party! Have fun and look fab! You can call Bijoux Hen Parties on 01509357751 for further details. Easter Eggs and stuffing your face with chocolate! So Easter is fast approaching and, whether it be hot cross buns or Easter eggs, that generally means extra food. A great way to burn off those extra calories is dancing - salsa hen party, samba hen party, even hula hooping, is a fun way to do just that. 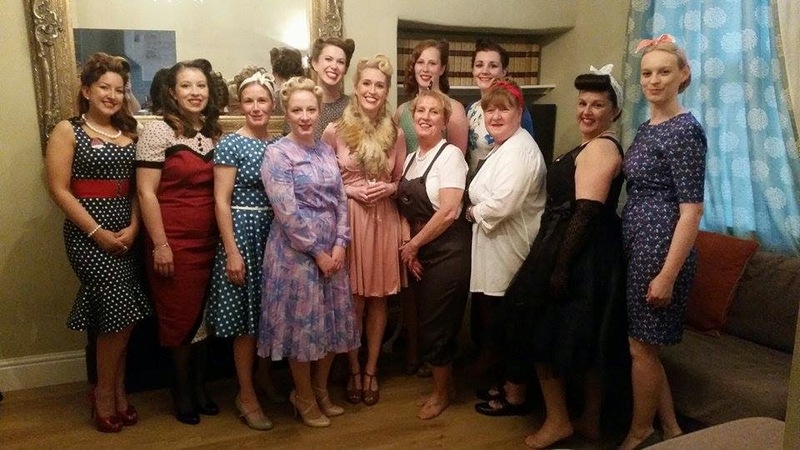 Of course, any dancing will burn the calories, so if the Charleston hen party, Bollywood-style dancing, a bit of swing or boogie along to Thriller rock your boat, Bijoux Hen Parties can arrange all of these activities, all around the country. Maybe a friend has plucked up the courage to pop the question over the Easter break, or received the proposal they've been dreaming of. So it will be down to you to organise their hen party! 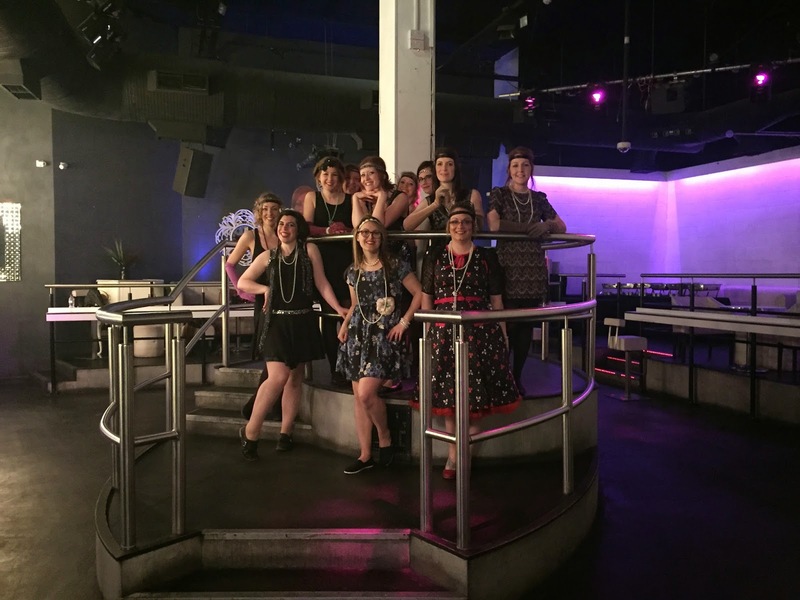 Bijoux Hen Parties offer a wide variety of party options to choose from, ranging from 1980s-themed parties, to cheerleading, to belly dancing! But don't worry that your guests won't be able to keep up, as all our parties provide a dance teacher who will slowly show you all the moves and get you all up to speed! By the end of the party, you'll all be dance professionals and able to strut your funky stuff across the room! You can show off the photos of all your fun to your family and friends after the party too! Whichever theme you decide to go for, you can take a look at our website at www.bijouxhenparties.co.uk or give us a call on 01509357751 to find out more. But here at Bijoux Hen Parties, we'd just like to wish everyone across the country a very happy Easter and a (fingers crossed!) sunny spring to come!